Start taking classes at Posh Cycling and Fitness and other studios! POSH Cycling and Fitness is the first Official Spinning® Facility and fitness studio in College Park, MD and Prince George’s County. Posh offers new and exciting classes like Virtual Spinning, Yoga, Zumba, Pilates, Bounce, BollyX, Kickboxing, Belly Dancing, and more! All of their classes are taught by certified fitness instructors. 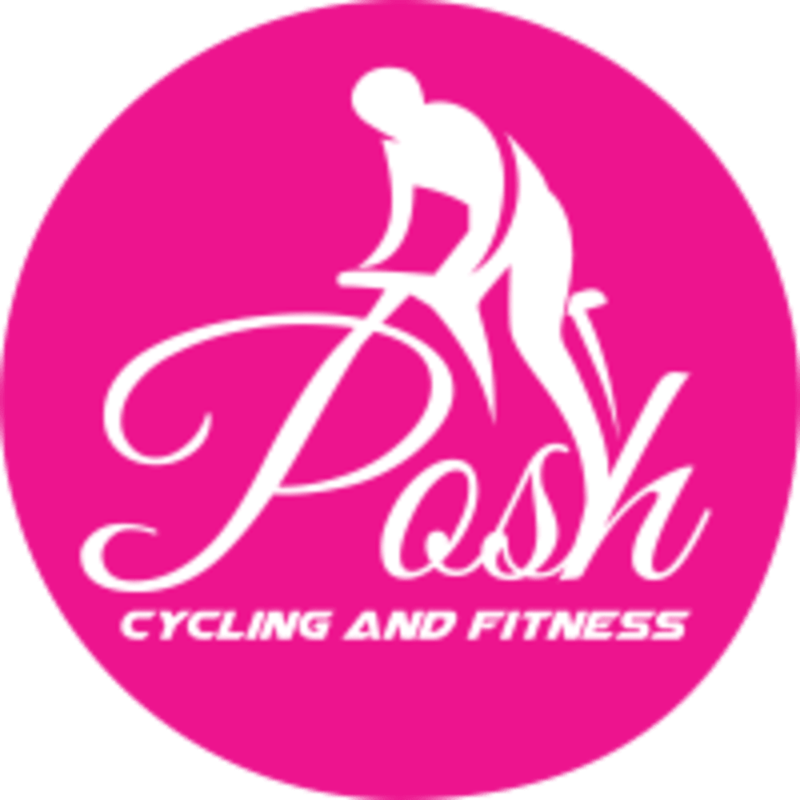 POSH Cycling and Fitness is committed to supporting a healthy lifestyle, and is available to all customers, regardless of age, gender, fitness level or fitness experience. They have classes for kids and seniors too! They are excited to serve the fitness needs of the community, and they hope that being there will attract more businesses to the Hollywood commercial district. They aim to motivate and empower all of their fitness students to have a POSH time! Wear comfortable workout clothes and athletic shoes. Our cycling bikes are compatible with cycling SPD clips. Water bottles are recommended. Please arrive at least 10 minutes to class to sign in, and set up your bike . Posh Cycling and Fitness is located at 9925 Rhode Island Avenue in College Park, Maryland. We are right off the 495 highway. Left this class feeling even more energized. The instructor makes sure you understand the moves. Be prepared for a lot of kicks and ab workout. Loved the class and the instructor! Much needed. Matt was a great instructor. Good music. Love the virtual ride. I’ll be back. Great studio in an unexpected location! Give it a shot!